Yesterday, 120 people left stranded in Kuala Lumpur International Airport (KLIA) after getting scammed by online travel agent according to Kosmo! Online. They were left stranded in the airport as none of their names are listed in the airlines. They purchased tour packages to Europe to places like Turkey, Paris and Santorini. The accumulated losses are estimated more than RM 810,000. There was no representative from the online travel agent and they received a call from the agency stating that their flight is cancelled according to report. This is not the first time the holiday-goers are getting scammed by travel agency as there were some cases in the past. This is some of the tour packages you can find online. RM 5980 for 2 pax? Can you even get airfare and hotel at that price? We seen some of the packages offered by some of the online travel agency and it is too good to be true. The package is too cheap to be true and it doesn’t make sense at all. How can the tour package is cheaper than the airfare? We purchased many of our travel deals online especially airfares. Most of the times, we double and triple check on the legitimacy of some travel websites for airline ticket purchases. We make sure the travel website is ‘safe’ and legit before we purchased from them. It could take some time but it is better to be safe than sorry. There is always a limit on cheap travel deals offered by travel agency. Sometimes the travel packages could be partially subsidized but it can’t be too cheap. 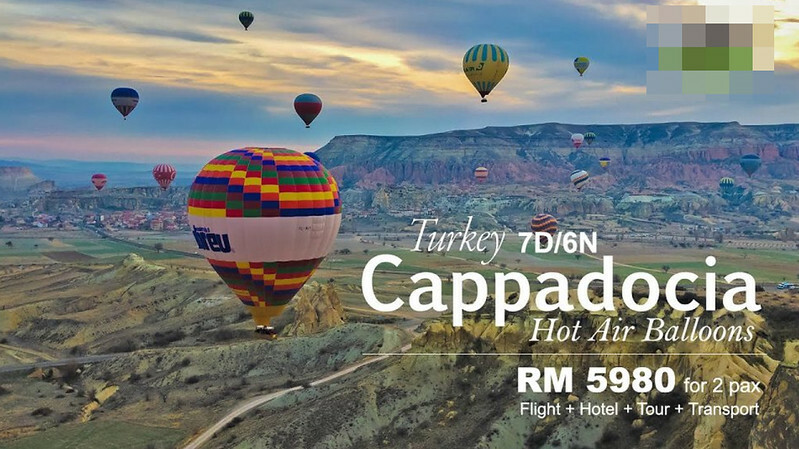 We don’t mind paying a little bit more from reputable travel websites or travel agencies in Malaysia. Lastly, we hope there will be justice for 120 people who got scammed by the online travel agency. AirAsiaX Set To Fly to Istanbul and Barcelona? 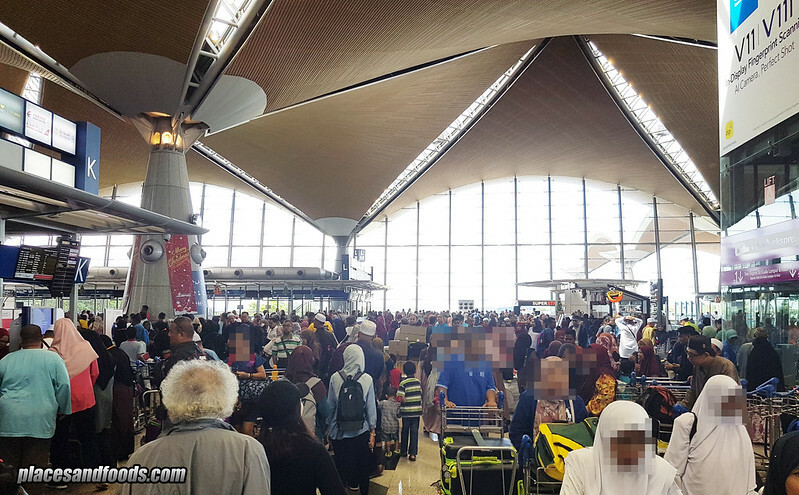 The post 120 People Stranded in KLIA After Getting Scammed by Online Travel Agency appeared first on Places and Foods.